This will be a two part class this year! First, learn how to decorate the outside of a repurposed container which you can bring or pick one of ours. 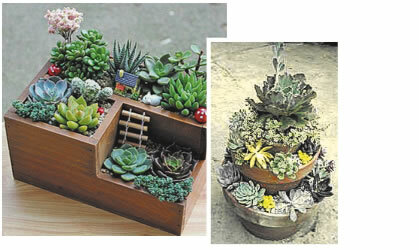 The second part is to choose some miniature plants and create your own special garden. We have a large unique selection of plants and miniature décor to make it perfect. No charge, Register Now Online or Call 716-649-3010. Charge for container and materials only. So many shapes, textures, colors and sizes. We will cover watering, fertilizer and environmental needs. Bring your own unique container to repurpose or we have great container options and choose from our large display of succulents to create your own garden. Succulents are the perfect plant for all occasions and successful for all – green thumbs or non-green thumbs. Register Now Online or Call 716-649-3010. Charge for materials and containter only. The tradition continues for all children of any age! Make something special for Mom or Grandma for Mother’s Day. 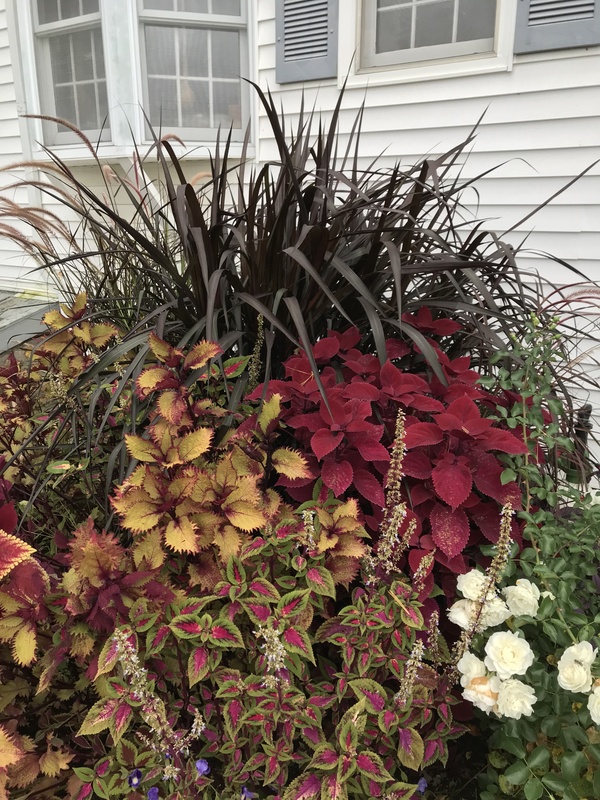 Stop by anytime between 10 am and 2 pm to pick out container, plants and decorations and we’ll help you put it all together. Don’t miss this fun way to give mom, grandma or your special loved one a beautiful, lasting gift made by you. No Registration required. Charge for plants and container only. 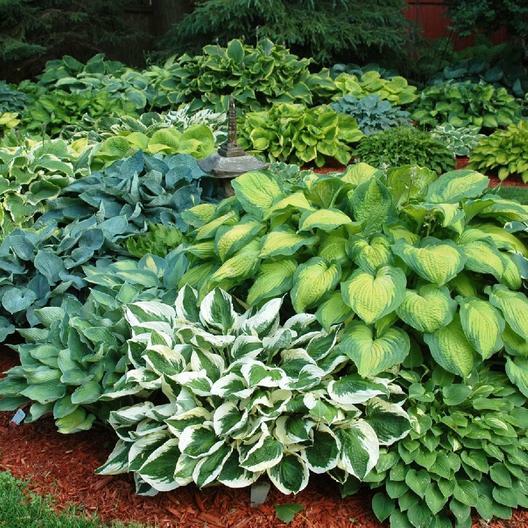 Hosta Class : Wednesday 5/22/19 6:30-7:30 pm Come join us for Hosta 101. Hosta specialist and renowned author Mike Shadrack will lead this class with all you need to know to grow these marvelous perennial plants. No charge, Register Now Online or Call 716-649-3010 . Learn how to use thrillers, fillers and spillers to beautify your deck, patio, porch and pools. 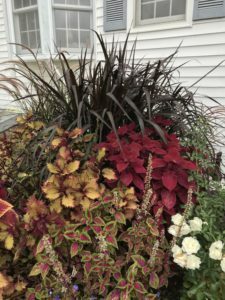 Learn which plants play well with each other in your window boxes, containers or landscape. 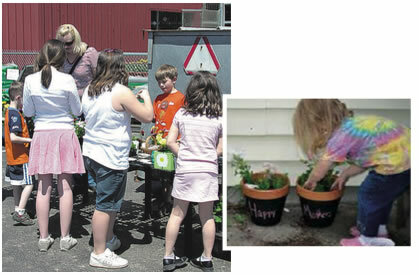 Fertilizer, water and lighting requirements to make your containers successful we be included in this class. This class will bring back fond childhood memories for many. Join us and learn the basics of how to build an encased garden of greenery. What a great way to bring a little gardening inside! 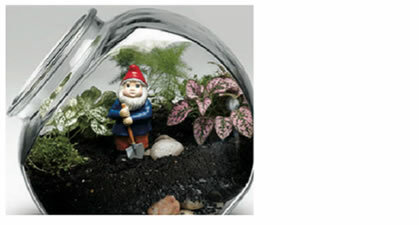 All supplies are available for purchase to make a terrarium the day of class or bring some favorite glass container.